Even with the presence of the Hartford Wolfpack in the AHL, area fans have never forgotten their beloved Whalers team. Now, the Federal Hockey League (a nice homage to Slap Shot) is being born in NY/CT for next fall with 4 teams including possibly the league's premier franchsie the Danbury Whalers, an homage to the team that became the Carolina Hurricanes. Nice article here. More details about the league is here (including their OT rules and likely locations of other teams). Puck Daddy also posted some news. I met Herm Sorcher, the Whalers managing partner, in Brooklyn during the 2008 summer when he was trying to get the Brooklyn Aviator team (in the EPHL) on the ice -- he is a very nice gentleman who even called me a few times to facilitate my purchase of tickets. Reading the Wikipedia history of the EPHL tells you how hard it has been to create a minor league hockey league in the metropolitan area. 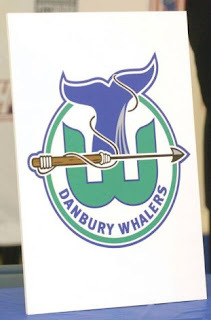 At the helm of the Danbury team, Sorcher has brought along the former coach of his Brooklyn team, Chris Fiorriolo, who will have the dual responsibilities of coaching the Whalers and serve as the league's executive vice president for league development. I like the fact that Sorcher is a huge hockey fan as well as a devoted Whaler fan and during his press conference he said all the right (and nice things) about the EPHL and the Hartford/Danbury fan base. Here's a quote from Sorcher you won't be seeing from anyone in the NHL or Rangers management: "No bones about it, I am a bleeding blue-and-green Hartford Whaler fan. My heart was cut out of me on April 13, 1997, like so many people. Hockey has never been the same for me. Professional sports haven't been the same for me." I got whiplash from nodding my head in agreement especially when I compare someone like Sorcher to the pulseless/clueless Dolans and Gary Bettman, the refugee from the NBA who has no brains, no heart and no class. It is heartwarming to see people who love the sport, appreciate their local communities and fan bases trying to make the sport fun to watch and accessible. 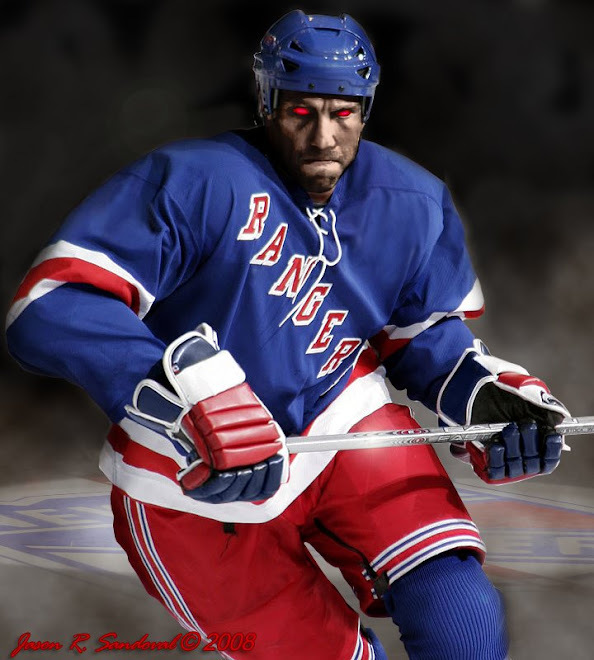 Good luck to the Federal Hockey League and I am sure the citizens of Danbury can hardly wait. 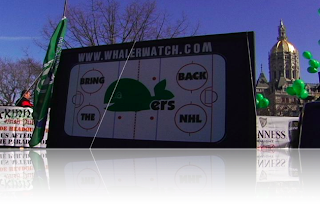 The NHL did a huge disservice by letting the Whalers leave. It will be great to watch Carolina Hurricanes, i have bought tickets from http://ticketfront.com/event/Carolina_Hurricanes-tickets looking forward to it.